Does Everyone Show Facial Signs of Aging? Does everyone show facial signs of aging? The answer is yes. But everyone does not show facial signs of aging at the same rate. Just as we were born differently and grow at a different rate, with different skin color and different height; so also aging have a different effect on us. Some people lucky age slowly and they might look really younger than their age, while aging in some people are rapid and mostly look older than their age. There are different factors to the reason some people show slow facial signs of aging and the reason it’s more rapid with some others, some of these factors include Body Genes, environment, diet, skin care, and lifestyle. 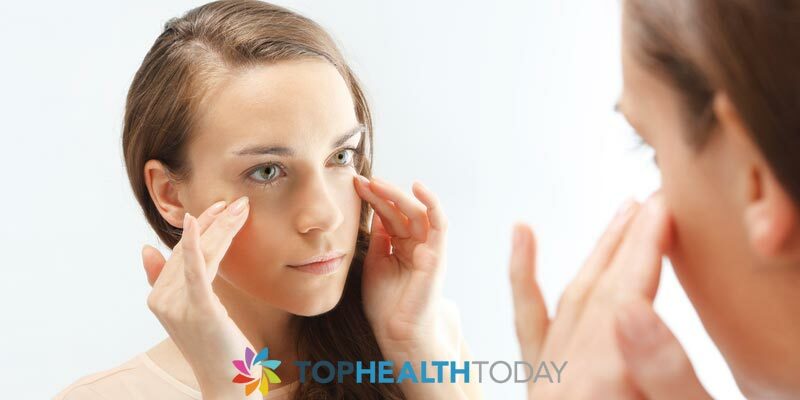 Most people start noticing the first signs of aging in their mid to late 20s when they start experiencing dry facial skin and fine facial lines around the eyes. But some people won’t experience these signs of aging till in their early to mid 30s. 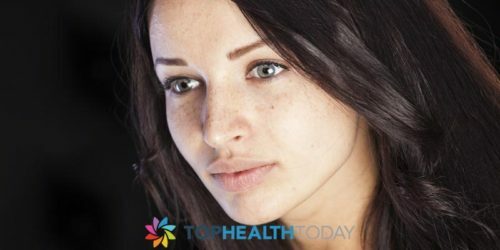 Mostly, the rate at which we show facial signs of aging is always related to factors under our control such as environmental factors like constant exposure to pollution; common to people that live in large cities, exposure to sun ultraviolet rays; which is number one factor that causes fast aging. On getting to your 30s, the face starts to lose some of its vitamins. The production of collagen to the face reduces and elastin levels in the skin tissues start to break down, causing the skin to become thinner and less plump. At this stage, the skin becomes dryer and broken capillaries may start to appear on the cheeks. All these facial aging signs appear much slower in someone that eat vitamins like Vitamin C and zinc rich diets, someone that is protected from radical exposure and wears sunscreen always. In Your 40s, the Lines around the eyes become deep and deeper lines start to appear around the mouth. For some, furrow may appear on the forehead. The skin becomes drier and loses more of its elastin property. At this stage, some women may experience menopause skin problems like more sensitive skin and outbreak of adult acne probably due to the declining levels of estrogen. These aging sign may appear slower on people that go for massage and spa treatment in their youth age, people that engage in eating proper diet and exercise. In your 50s, the skin tone become increasingly rougher and some number of large freckles may start appearing around the face. Wrinkles and fine lines appear more prominent. The eyelid and jaw may start to droop and sag in the late 50s to 60s. At this point, how the face look and the intensity of the facial aging sign that appear will depend on how you have been treating your skin in the past. For some, the wrinkles may be minimal and the eyelid and jaw may not appear sag. It is often advice to always keep and maintain a healthy skin right from the youthful age to reduce the effect of aging on the skin. 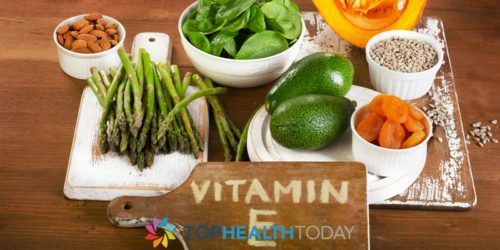 Some of the things that may reduce the effect of aging on the skin include wearing sunscreen always to protect against sunburn, eat a proper diet that is rich in vitamin and exercise properly, don’t use harsh substances on the skin and avoid smoking. Aging is inevitable, at some point_ all this aging sign will appear but it doesn’t have to be rapid and fast. Are Adult Entertainers the Only Ones That Bleach Their Intimates ?